Once you’ve completed the Skid Row School or the Dig Deep/Dream Big workshop, you are eligible to attend our advanced courses and apply to the Billions Institute Fellowship. The talented leaders below are in the current cohort of the fellowship. We accept applications to the fellowship on a rolling admissions basis. Alison Marczuk. Alison is a graduate of Brandeis University and Ohio State University, which awarded her MA and BA respectively. She has a strong passion for politics, education, technology, and the interplay between the three. Her highest aspiration is to make a positive impact on the world in which she lives by fostering a love of learning in those with whom she interacts. Alison is the Chief Operating Officer at Kids Read Now. Anne Eidelman. As a fourth generation teacher, a mother, and a leader, Anne deeply believes that adults and students alike must be seen and heard to unlock their full potential. After years of building systems and functional teams at Uncommon Schools, Anne joined Blue Engine, a NYC-based education nonprofit; Blue Engine has developed a team teaching model that empowers educators to create classroom environments in which all students receive differentiated emotional and academic attention. Now, as CEO, Anne is leading Blue Engine’s scaling efforts with a goal of shifting mindsets and practices in multiple adult classrooms and, ultimately, of playing a role in the broader, collective work to create a more inclusive and just educational system. Anu Malipatil. Anu believes deeply in the power of transformative educational experiences as a pathway for improving outcomes for kids. Anu has a keen interest in systems change and champions efforts that incorporate evidence-based practices and community voice in achieving impact and long-term sustainability. 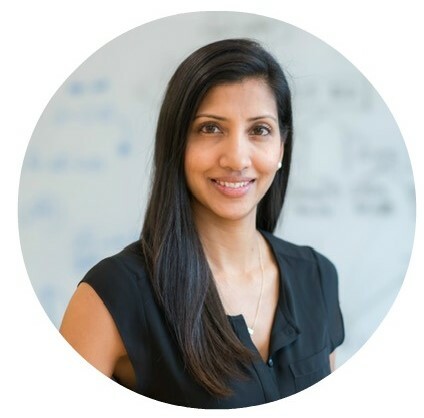 Anu is the Vice President of Education for the Overdeck Family Foundation. Brigid Ahern. 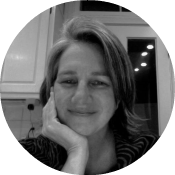 Brigid joined Turnaround for Children in 2014 as Chief External Affairs Officer. She oversees the Communications, Development, Executive, Policy and Systemic Impact teams and serves as the driving force behind efforts to increase stakeholder engagement to fulfill the organization’s mission of transforming high-poverty schools. Prior to joining Turnaround, Brigid worked for Uncommon Schools, a high-performing public charter school organization. As Director of Development, she led efforts to secure resources to scale the organization from 11 to 38 schools, launching six capital campaigns in five regions. Previously, at the New York City Department of Education, Brigid served as the Senior Manager of Operations for the Partnership Support Office (PSO), where she led the design of the PSO service model, assessed external partners for instructional and managerial capacity, built partner autonomy, and drove high-quality support to 187 schools that chose to align with partnership organizations. 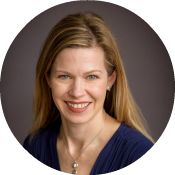 Prior to the DOE, Brigid was a Director of Content Delivery at the Corporate Executive Board, where she designed and presented best-practice research to corporate development officers at Fortune 500 companies. Brigid holds an MBA from the Kellogg School of Management at Northwestern University and a B.A. in English from the University of Virginia. She is also an alumna of The Broad Residency in Urban Education. Daisy Sharrock. Daisy Sharrock leads the Mathematical Agency Improvement Community (MAIC), a network of 16 southern California schools working to abolish the phrase “I am not a math person.” The network of teachers and administrators uses improvement science tools and methodologies to identify, test, and scale classroom practices that increase students’ mathematical agency and success across diverse contexts. Daisy also teaches in the High Tech High Graduate School of Education, conducts improvement science professional development across the High Tech High K-12 schools, and assists in the development and convening of an improvement network drawn from California schools, districts and CMOs within the Deeper Learning network to tackle the persistent problem of college, career and civic readiness for all students. 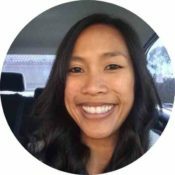 Daisy has a degree in biochemistry from the University of British Columbia, an M. Ed from the High Tech High Graduate School of Education and is currently enrolled in a doctoral program through the University of California, San Diego. Her research explores how networked improvement science impacts teacher agency. Elizabeth Kelly. I have focused my professional career on caring for and understanding women who live in poverty with the goal of eliminating disparity and improving maternal, infant, and women outcomes. My journey has taken me from the South Bronx, to Appalachia, to the urban core of Cincinnati. I became both aware of and profoundly interested in improvement science in 2008. I currently am the Co- Founder and Women’s Health lead for Cradle Cincinnati, a collective impact collaborative formed to eliminate infant mortality in Cincinnati and the Co- Faculty lead for the Cradle Cincinnati Learning Collaborative. I completed a master’s degree in epidemiology from Columbia University Mailman School of Public Health in 2015. Eunice Nichols. Eunice Lin Nichols is obsessed with bringing older and younger generations together to solve society’s greatest challenges, creating a better future for all. She is Vice President at Encore.org and campaign director for Generation to Generation, a 5-year initiative to mobilize one million adults 50+ to help young people thrive. She has been recognized as a Next Avenue Influencer in Aging and is the recipient of the 2019 James Irvine Foundation Leadership Award for advancing innovative and effective solutions to California’s most significant issues. Jennifer LeSar. 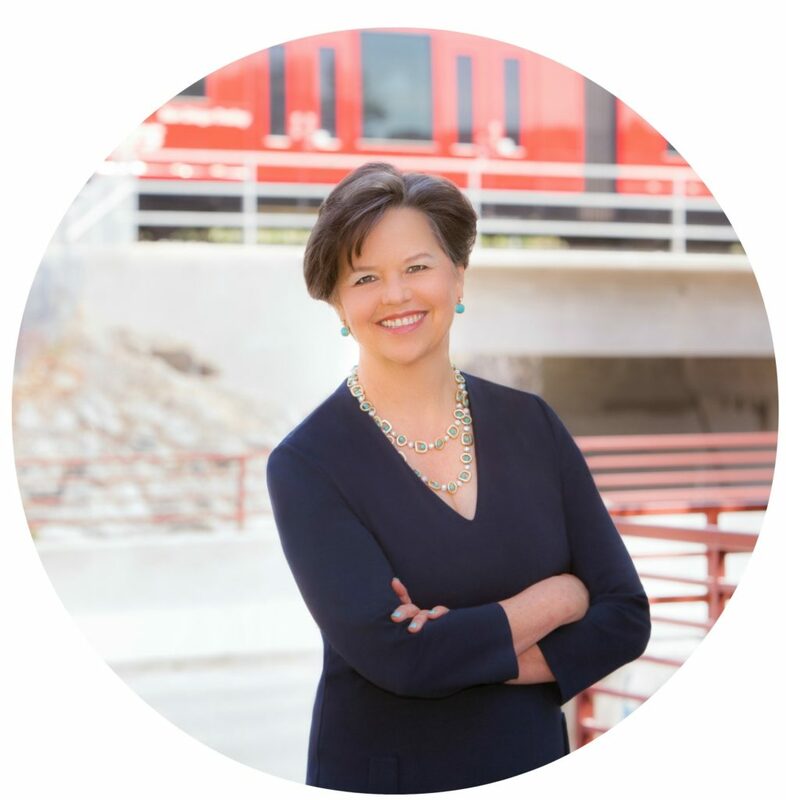 Jennifer LeSar is the founding CEO of LeSar Development Consultants, and a founding Co-CEO of Estolano LeSar Perez Advisors, two firms working together to grow thriving, healthy and vibrant communities. Jennifer combines a background of more than three decades in community development, real estate development and investment banking with a deep working knowledge of eco-system change management and organizational strategy to support clients in achieving impactful and scalable solutions to today’s most vexing policy challenges including addressing our global housing affordability crisis and ending homelessness in the United States. Ms. LeSar received both her M.B.A. in real estate and finance and an M.A. in Urban Planning from UCLA and she received her B.A. from Bryn Mawr College in political science and economics. She also completed an Executive Program in Social Entrepreneurship at Stanford Graduate School of Business. Katie Hong. 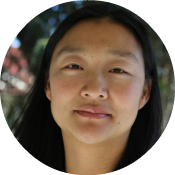 Katie Hong is a director at the Raikes Foundation where she leads the foundation’s efforts to prevent and end youth and young adult homelessness. 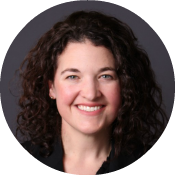 Prior to joining the Raikes Foundation in 2012, Katie consulted with private philanthropic foundations and nonprofit organizations on strategic planning and organizational effectiveness. She worked at the Bill & Melinda Gates Foundation for more than five years, where she oversaw its Pacific Northwest Initiative, including efforts to reduce family homelessness and its work in advocacy grantmaking in Washington state. 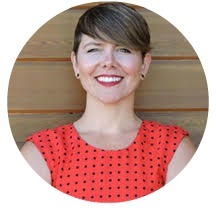 Katie has also served as the director for the City of Seattle’s Office of Housing, as executive policy advisor to Governor Gary Locke, and as a White House Fellow for both Clinton and Bush administrations. She has a bachelor’s degree from the University of California at Berkeley and a master’s degree in public policy from the University of Chicago. Lindsay Hill. Lindsay Hill joined the Raikes Foundation as a program officer in 2015. In addition to her national education strategy work, she co-leads the foundation’s efforts around diversity, equity and inclusion. Prior to joining the Raikes Foundation, Lindsay spent four years as the founding executive director of Teach For America – Washington. She began her career as a fourth-grade teacher in Brooklyn through Teach For America and later worked as a program director, supporting new teachers in three of New York City’s boroughs. Lindsay has also served as the director of training and support for the “I Have a Dream” Foundation, and she sits on the board of directors for the Washington State Charter School Association and the Bureau of Fearless Ideas, a Seattle-based nonprofit. She holds a joint bachelor’s degree in sociology and public policy from Pomona College and a master’s degree in teaching from Pace University. Mari Jones. 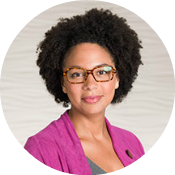 Mari is an elementary educator turned large scale change maker. She holds an M.Ed. in Teaching and Learning from UCSD and an M.Ed. in Educational Leadership from HTH GSE. She is passionate about promoting social change and equity by empowering youth, so she works actively to support literacy improvement through the Center for Research on Equity and Innovation at High Tech High, teaches educators at HTH Graduate School of Education, and co-directs the Deeper Learning Hub and the Share Your Learning campaign, which aim to spread deeper learning practices across the country. Maša Užičanin. 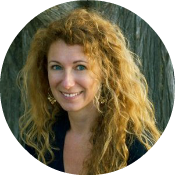 Maša is the Executive Director of Sevenzo, a social impact nonprofit whose mission is to diffuse what works in education so that all students can reach their full potential. Sevenzo spun off from the Bill & Melinda Gates Foundation, where Masa served as a Program Officer managing a portfolio of investments in K-12 education focused on rapid innovation. The goal of the portfolio was to accelerate the rate at which innovative ideas, tools and processes take root in real schools and classrooms. Sevenzo was born in response to a call from educators who wanted to rapidly share practices that work across state and district lines. Prior to joining the foundation, Masa was the Director of Research & Development at Wireless Generation (now Amplify) where she led the development and evaluation of algorithm-driven educational products. 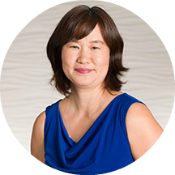 Before joining Wireless Generation, Masa was a literacy coordinator at the New Jersey Department of Education where she designed and delivered state-level professional development to support New Jersey’s Abbott districts. Masa began her career as an elementary school teacher in Harlem, NY. She aspires to continue leading efforts that have real impact on young people’s lives. Michelle Molitor. Michelle Molitor is the founder and CEO of Fellowship for Race & Equity in Education (FREE), an organization with the mission of creating equitable educational spaces for all students through honest and open dialogue across difference, and collective anti-racist action. This equity work was built in response to the urgency for culturally responsive systemic change for our most vulnerable students—not just in DC, but nationwide. FREE has partnered with and led work alongside several national, regional and local education agencies across the education ecosystem including the Department of Education, district offices, individual schools, philanthropic groups, and education facing entities. Prior to starting FREE, Michelle was a teacher for many years, and was a founding school administrator and principal for a decade. Michelle Sadrena Pledger. 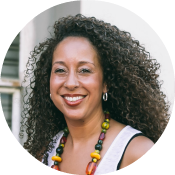 Michelle is committed to cultivating a global community who thinks critically and acts empathetically, in service of self-love and collective liberation. She holds an Ed.D. in Educational Leadership with an emphasis in social justice education and an M.P.I.A. in International Relations. At High Tech High’s graduate School of Education she co-teaches the Equity, Diversity, and Culturally Sustaining Teaching course and at the Center for Research on Equity and Innovation she co-directs the Deeper Learning Hub and the Share Your Learning Campaign, two initiatives aimed to spread and scale deeper learning practices to ALL communities. Nicole Hockley. One month after her 6 year-old son, Dylan, was murdered in the Sandy Hook Elementary School shooting, Nicole co-founded Sandy Hook Promise, a nonprofit committed to preventing school shootings and violence before they happen by teaching youth and adults how to recognize the signs, intervene and get help for individuals who may be at-risk of hurting themselves or others. As Managing Director, Nicole is obsessed with impact and saving lives, scaling SHP’s programmatic approach to creating social and behavioral change, supported by complementary state and federal legislation. Paula Fynboh. 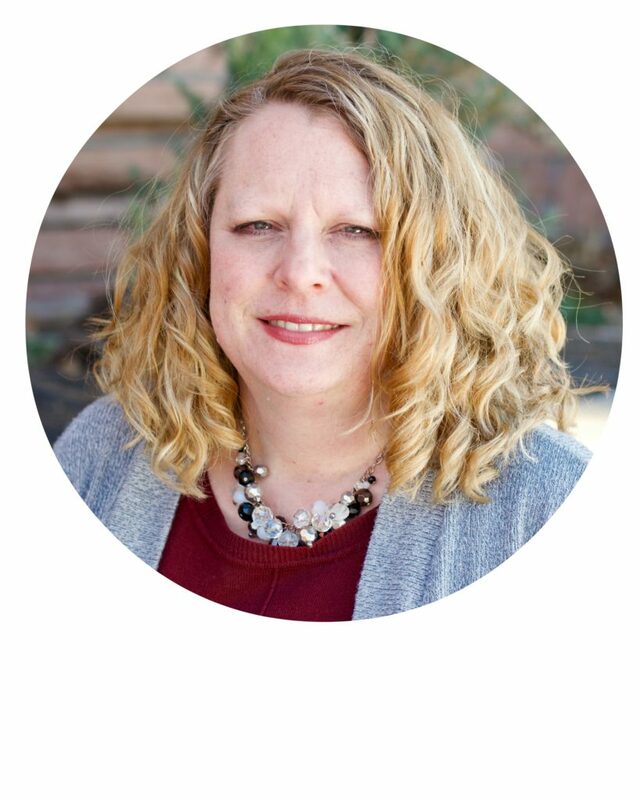 Paula leads the national outreach and program strategy for Sandy Hook Promise with the goal of bringing Sandy Hook Promise’s no-cost, easy to implement prevention actions and resources to schools and youth serving organizations across the country. 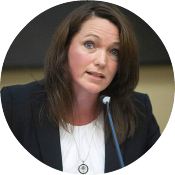 Prior to joining Sandy Hook Promise, Paula developed international community engagement and social movement strategies across three continents — North America, South America, and Asia — with a focus on reducing violence against women and girls. Paula is a firm believer that hope can counter apathy and strives to provide positive solutions to reduce gun-violence. Paula holds a Masters in International Relations from the Fletcher School of Law and Diplomacy at Tufts University and a BS in Family Social Science from the University of Minnesota. Susan Rivers. Susan Rivers, PhD, a social psychologist and expert in emotional intelligence and social and emotional learning, is Executive Director and Chief Scientist of the iThrive Games Foundation. iThrive is building a network dedicated to using and designing meaningful games with and for teens to support their thriving. She has a fascination for how environments can be designed to propel learning, foster social connections, and support identity formation. She passionately believes that game design and play are powerful tools for learning about the self, forging meaningful connections with others, developing authentically, and making the world a better place for all humans. While she has designed meaningful environments for humans of all ages, she is particularly focused on teens now and is committed to listening and learning with and from teens to inform her leadership of iThrive. 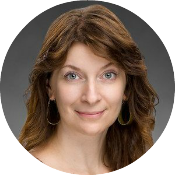 Susan holds a Master of Science and a Master of Philosophy as well as a doctorate degree from Yale University, and a bachelor’s degree from Skidmore College. She served on the research faculty at Yale’s Department of Psychology where she co-founded the Yale Center for Emotional Intelligence. Susan is author of dozens of scholarly articles and several social and emotional learning curricula, and is proud to be a Fellow with the Billions Institute’s Leadership for Large-Scale Social Change. She lives with her husband, three kids, and menagerie of pets outside of Boston where they play lots of games, and design some too! Talma Shultz. Talma holds a BA in Biochemistry and Pharmaceutical Chemistry from the Universidad Nacional Autonoma de Mexico. 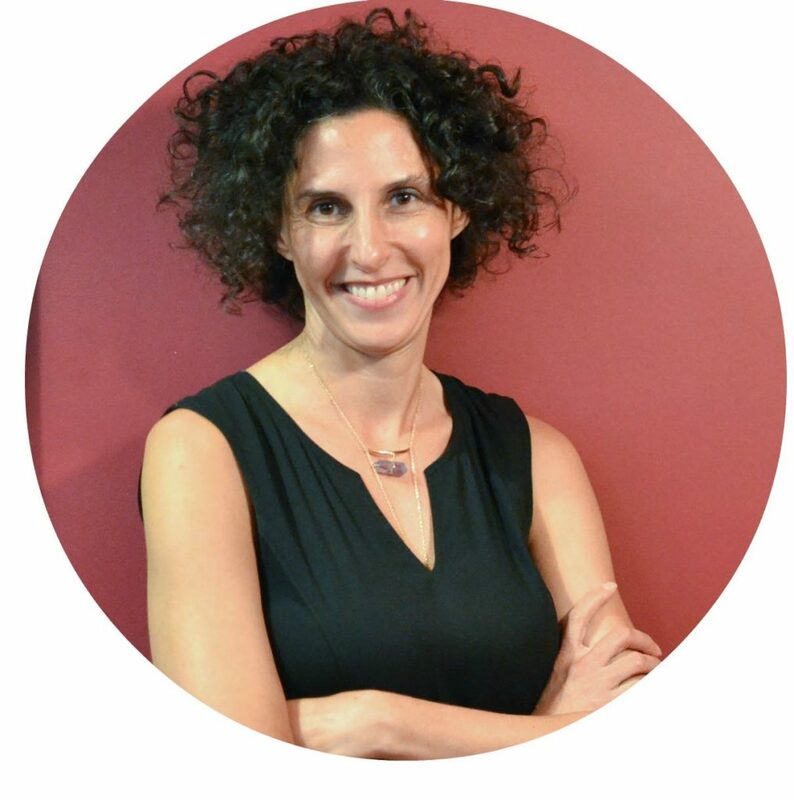 Motivated by the desire to understand what makes us human she pursued her PhD in Neurobiology from the Weizman Institute of Science in Israel. She also studied Psychology and Education focusing on the intersection of community organizing, teaching and race relations. She is very passionate about young development, education, sociology, psychology and art and continuously seeks to integrate these disciplines in her work as an educator. She is committed to equity and aspires to make a difference in the life of young people and their teachers. 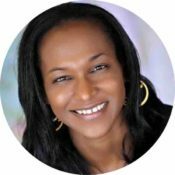 Currently, as the Director of Strategic Innovation and Programs at the Center for Powerful Public Schools she is focusing on scaling the “Roots4Success” approach to developing youth social emotional agency. Wendy Loloff Cooper. 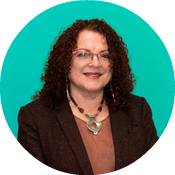 Wendy is passionate about bringing equity to education systems using her experience in business, higher ed and K-12. She believes that every student deserves a high quality, personalized education that prepares them for a full life that does not include poverty, incarceration or rural isolation. When she isn’t advocating for students, she enjoys spending time in Colorado’s great outdoors with the six adult children that are part of her blended family. Wendy serves as the CEO of Generation Schools Network and holds a B.A. in Business Management from Colorado Christian University and M.Ed. in Educational Leadership from Concordia University. Zoe Stemm-Calderon. 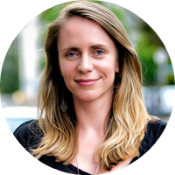 Zoe is the director of the education portfolio at the Raikes Foundation, where she is grateful to support a network of partners working to advance an equitable education system grounded in the science of learning and development. 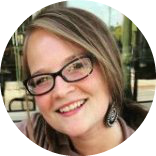 Zoe has had the privilege of working across the K-12 system as a public school teacher, instructional coach, non-profit leader, assistant superintendent and consultant.